Used but in excellent condition. 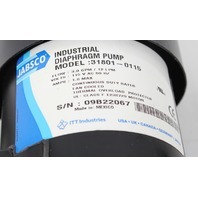 This pump provides excellent service where 115VAC 60hz single-phase power is required for operation. 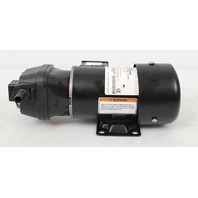 The AC capacitor start induction motor dramatically extends motor service life in applications where permanent magnet DC motors would require regular maintenance to replace worn motor brushes. 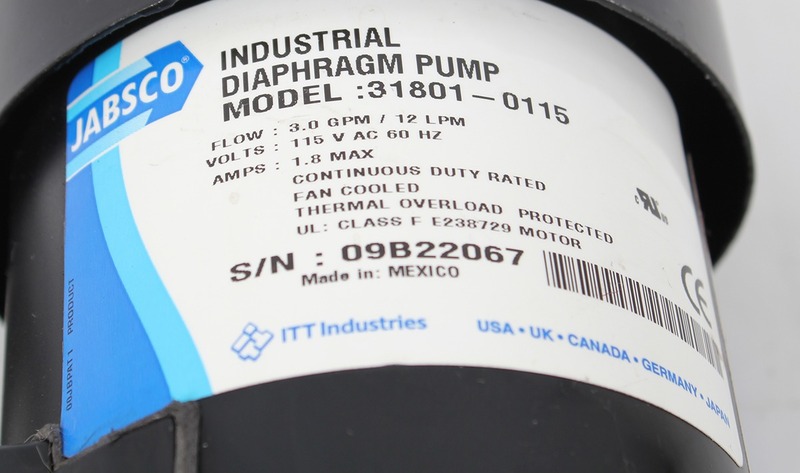 This pump is the clear choice for continuous duty bulk transfer and recirculation applications. Recommended for use with mild acids and bases compatible with the materials of construction. 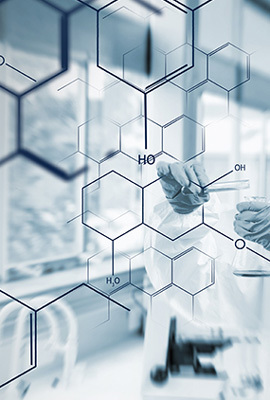 Typical applications include chemical feed, chemical transfer, coolant re-circulation, condensate removal, tank agitation, thermal mixing, filling, flushing, and washdown applications. Pump will self-prime and can be mounted up to 9 feet above the liquid supply level. Pump can run dry without damage. 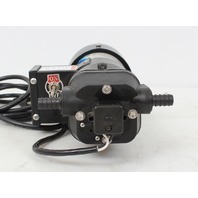 Built-in pressure switch automatically turns pump off when discharge valve is closed. Snap-in ports for easy installation and maintenance. Optional 40 mesh inlet strainer mounts directly to suction port, and is available with 1/2" or 3/4" hose barb connection. Not for use with gasoline or other flammable liquids. Not for use where flammable vapors are present. 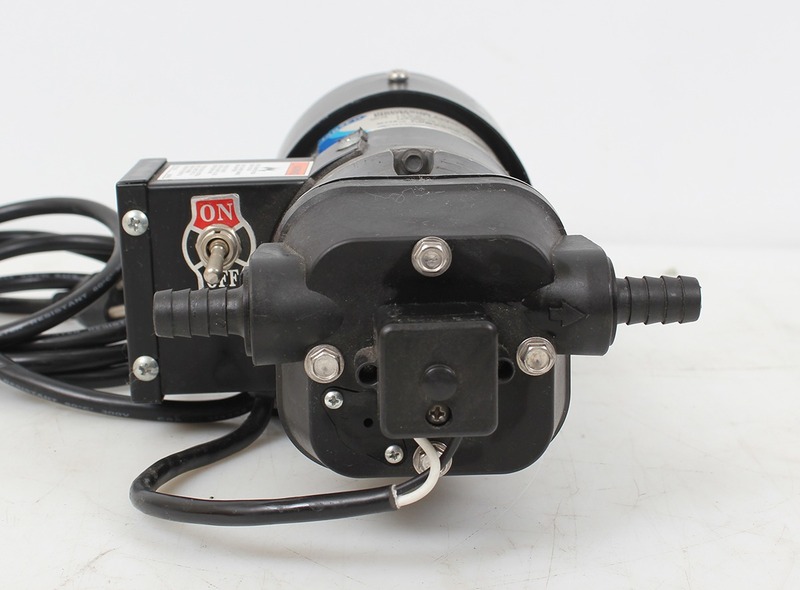 Pump must be properly grounded and protected from direct contact with water or other liquids.